Erik R. Lundh is a co-founder and Managing Partner at Park Square. He is based in the firm’s California offices and focuses nationally on the Life Sciences, Healthcare, and Healthcare IT industries. Erik specializes in providing leadership consulting and talent advisory services to clients that are growth oriented in nature. He has more than 27 years of experience in the Life Sciences/healthcare industry and executive search. His clients have included global multinational corporations and early-stage companies alike. Erik’s proficiency in offering counsel and conducting engagements ranging from technical to operational roles stems from his own experience in both scientific and executive-level commercial functions within the Life Sciences industry. 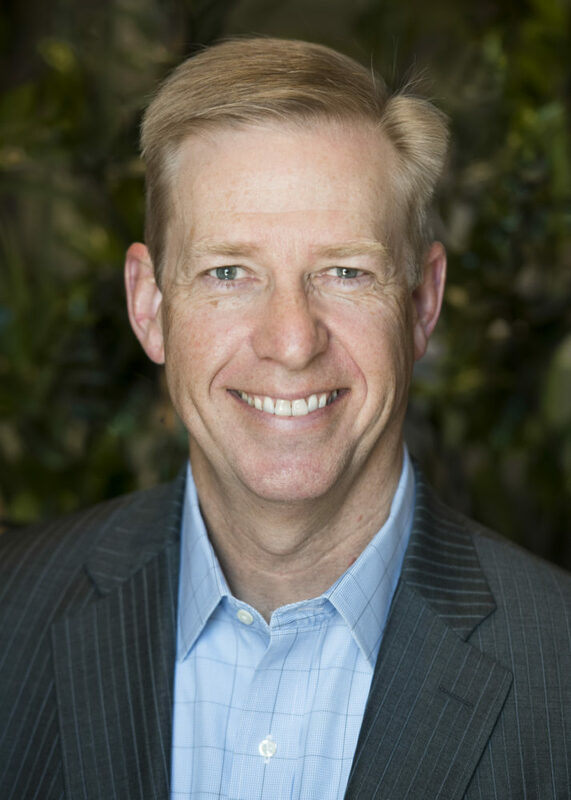 Prior to co-founding Park Square, Erik was Managing Director, Life Sciences at J. Robert Scott, a global retained executive search firm. Previously, Erik was Managing Partner with Heidrick & Struggles and Partner-in-Charge of the firm’s San Francisco office. Earlier, he was a Partner with another leading international executive search firm. Before entering the search profession, Erik worked as an operator in roles spanning corporate strategy, business development, sales, marketing, and operations. While in industry, Erik held senior operating roles with companies such as Sentigen Holding Corp. (Nasdaq: SGHL), ACLARA BioSciences Inc. (Nasdaq: ACLA), SciQuest, Inc. (Nasdaq: SQST), and Qiagen Inc. (Nasdaq: QGEN). Erik is an advisor to Spindletop Capital. He holds a bachelor’s degree in biological sciences from Santa Clara University.